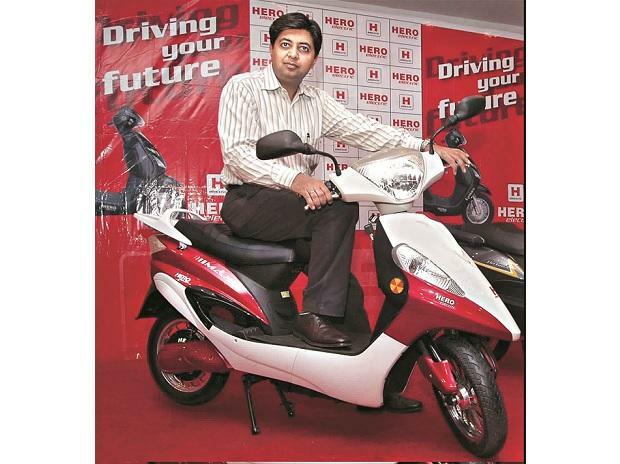 The FAME II scheme to promote electric vehicles in India is a welcome development but giving subsidy based on only battery power will be counterproductive, Hero Electric Vehicles Managing Director Naveen Munjal said Monday. What it seems now is that the subsidy under FAME II is "purely linked to the battery" that is put in a vehicle, calculated by multiplying the cost of the battery by a certain amount to be given to a consumer, he told PTI. "A model of that kind is not necessarily productive," he said. Certain speed vehicles with city speed of 30-35 kmph range and running up to 30-40 km a day and not beyond, don't require very large batteries, he added. "The issue is the capacity and size. The more you are adding on, the less efficient the vehicle is becoming," he said. These products will be more expensive than the normal internal combustion engine vehicles. "At that price point is the shift going to happen as quickly as the government is talking about?," he asked, adding it would raise questions as to whether consumer would accept the high price points. "As it is, the markets have not started absorbing these products (electric vehicles) completely," Munjal said.